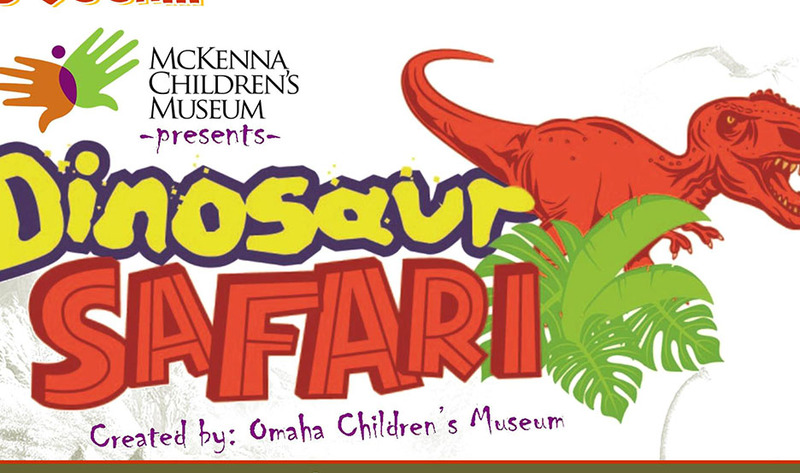 Head to McKenna Children’s Museum for a Dinosaur Safari! This exhibit will feature lifelike animatronic dinosaurs such as a T-Rex, Apatasaurus, Spinosaurus, Ankylosaur, and many more that will inspire the imagination! This exhibit is included with museum admission. For more information, call McKenna at (830) 606-9525.